The eighth and final season of Game of Thrones is nearly upon us, which means that winter is finally coming. That also means an invasion of malware. As people, who don’t have access to HBO (those who live outside the US) or don’t have money to subscribe DStv, turn to illegally download Game of Thrones, hackers are using this moment of vulnerability to scam people into thinking they are downloading the series, when in fact, they are downloading malware. A recent study from Kaspersky Lab revealed that there were almost 10,000 types of Game of Thrones-related malware in 2018 and they tried to infect the users’ computers over 120,000 times. 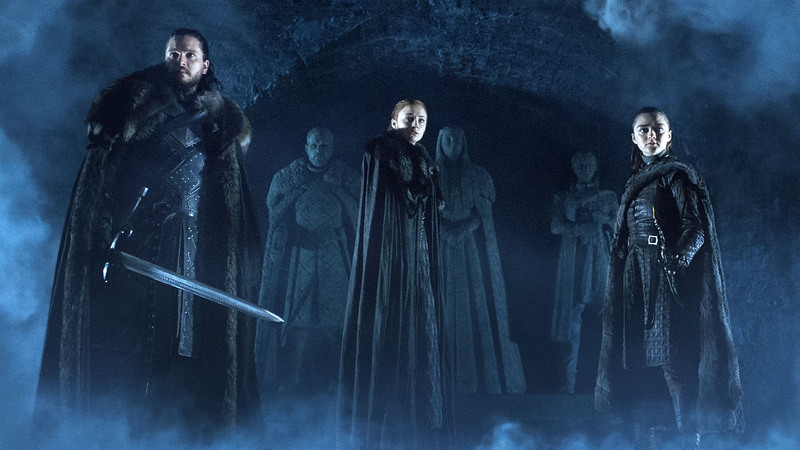 Game of Thrones topped The Walking Dead and Arrow as the TV show that was most often used to distribute malware in the torrent community, accounting for 17 percent of all infected pirated content in 2018. What makes that stat even more interesting is that Game of Thrones did not have any new episodes last year. Within a two-year span, Kaspersky detected 33 types and 505 different families of threats hiding behind the Game of Thrones title. I would not be surprised if the numbers spiked for Game of Thrones season 8 than from previous seasons of the show. The way to avoid this is simple: just avoid illegally downloading Game of Thrones (and other series, movies and music) and instead watch them through legitimate sources, such as Mnet on DStv, Netflix, Hulu, and so forth. That said, it’s unrealistic to think that there will not be a large number of users who seek out illegal downloads. Can I get HBO in Zim and watch GOT? If so how? Isn’t geo-blocked in our region? Malware is not a new threat for illegal downloaders. Anyway you could just use Popcorn Time. We will certainly download it just like we download every other show. Musanyepere vanhu madutye imi…Netflix does not have rights for GOT…nyatsomboitawo research musati mangovukura apa!! !